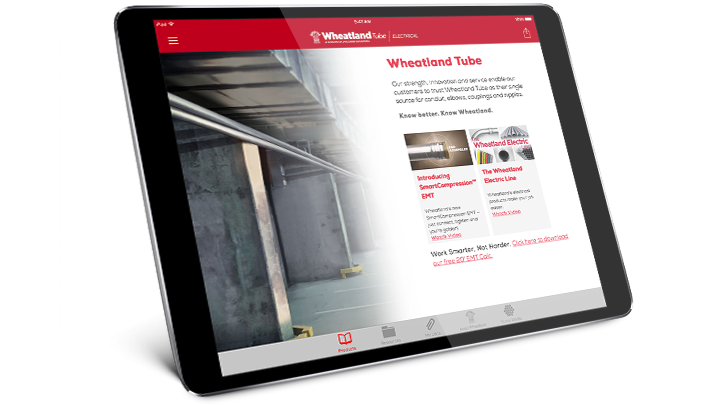 Provide complete conduit solutions ready for installation by stocking Wheatland Tube’s American-made EC&N, available in all trade sizes for EMT, rigid and aluminum conduit products. EC&N Pricing will change beginning March 1, 2018. See all of our EC&N resources.